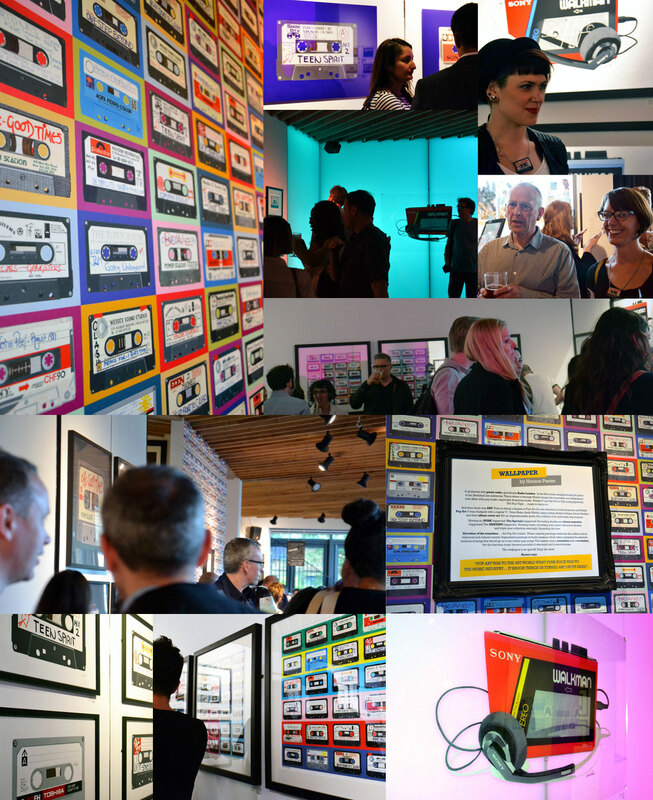 Check out this video thanks to Tony Judge and Graham Hopkins of Creative Forum/Write Thing, filmed on the opening night of Horace’s summer 2015 solo exhibition ‘The Art of the Mixtape’ at The Proud Archivist in Hoxton, London. 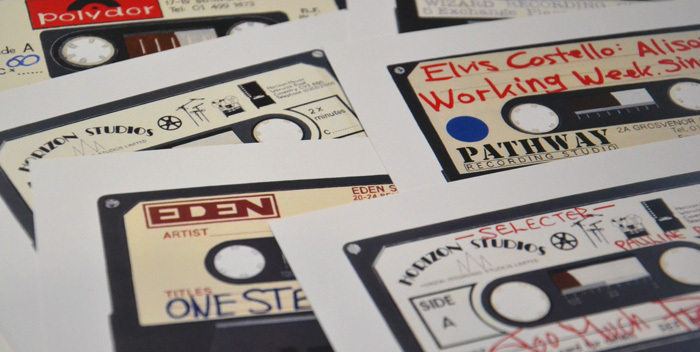 ‘The Art of the Mixtape’ showed originals and prints and mixed it up a bit with prints on Perspex and Dibond as well as a cassette wallpaper which stole the show! Thanks to all who came and made it a special night. Available to buy, £10 for a ‘Mixtape’ assortment of 6 cassettes.